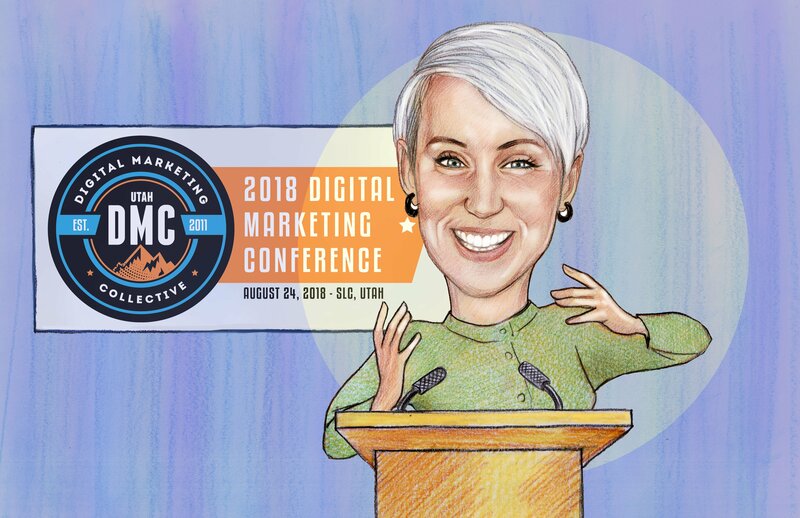 As digital marketers, we often hear our clients ask, “How can we get more sales?” The answer to this question is often complicated and involves a lot of moving parts. 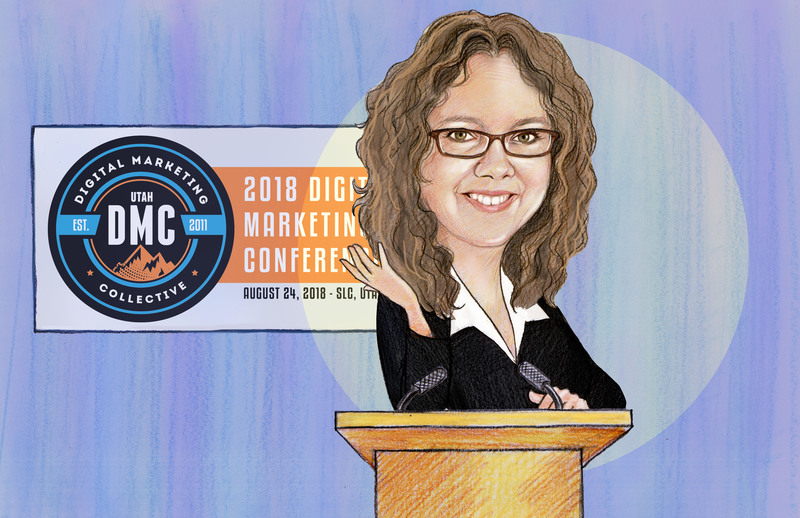 In her presentation, Heather Cooan explains that there is a “simple” answer to this sales question: marketing automation. In Heather's presentation, she mentions that 73% of leads that go to the sales department are not “sales ready,” which results in no sale. Why is this? 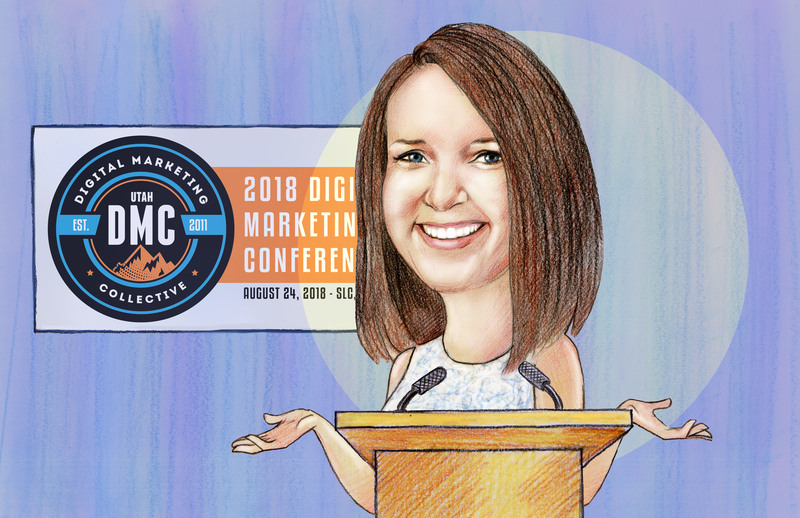 Heather is convinced it is because businesses are not utilizing marketing automation. They are not nurturing these leads, but rather throwing them all at the wall and seeing what sticks. There is a better way: marketing automation. 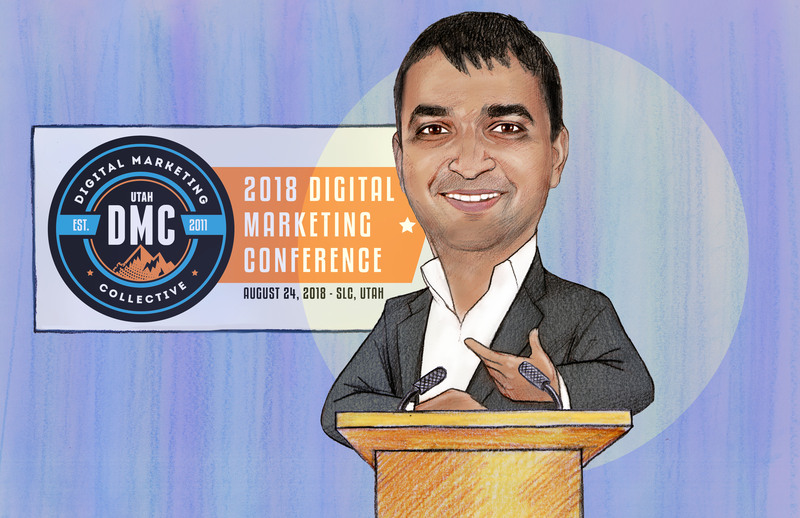 The Co-Founder & CMO of Terminus, Sangram Vajre, has quickly built a reputation as one of the leading minds in B2B marketing. In 2018, he was named as one of B2B News Network’s Top 21 B2B influencers to watch. He is the author of “Account-Based Marketing For Dummies” and is the creator of the #FlipMyFunnel philosophy. 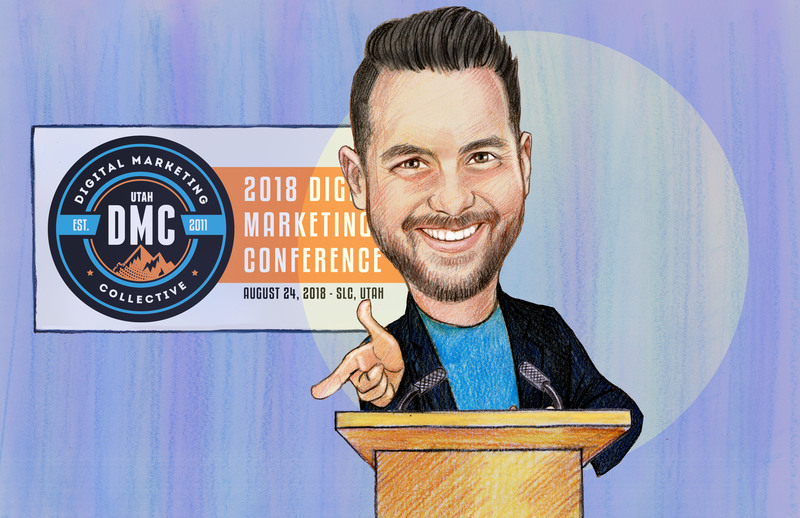 Vajre came to the 2018 Utah Digital Marketing Collective to share some brutal truths and key takeaways. 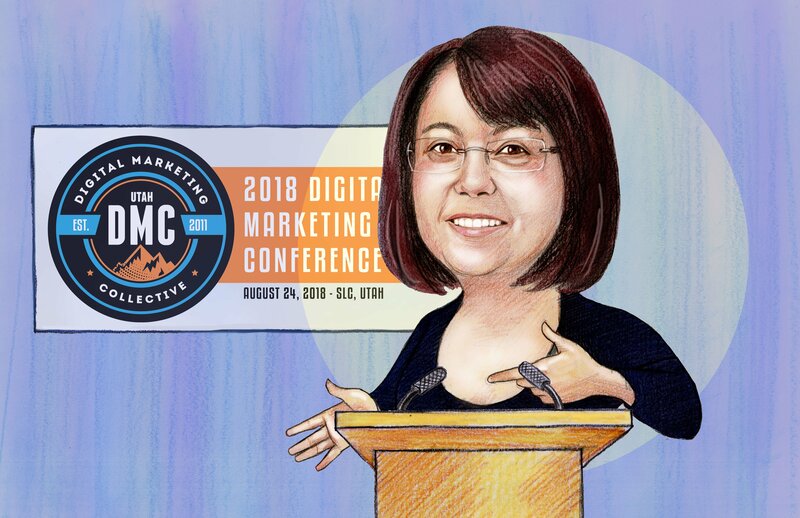 Discover the 3 stages of the authenticity curve and how you can flip the funnel for your company. 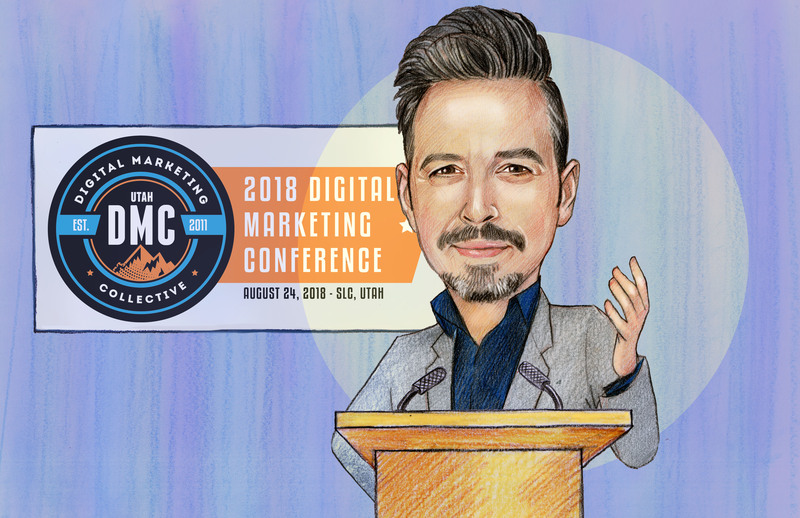 Rand Fishkin, founder of SparkToro and Co-Founder of SEOmoz, spoke at the 4th Annual Digital Marketing Conference on The Search World SEO in 2018. 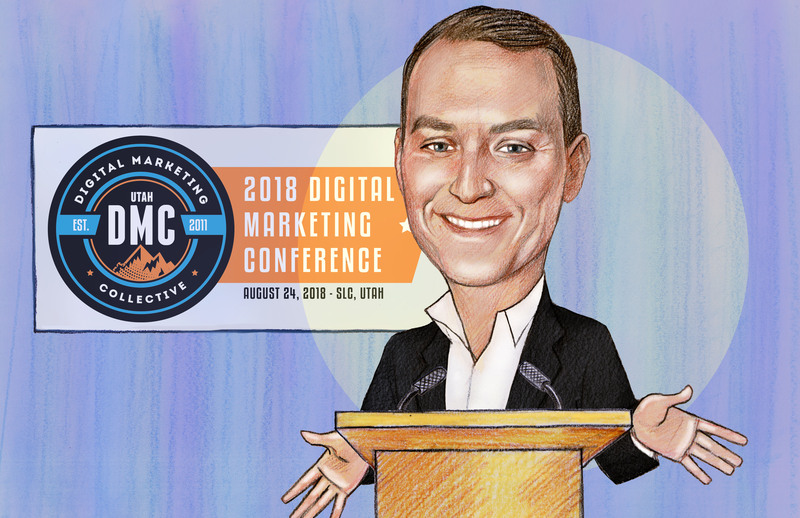 In his presentation, he talked about what has changed in the way people search the web, how search engines serve results, and the impact that has on marketers. 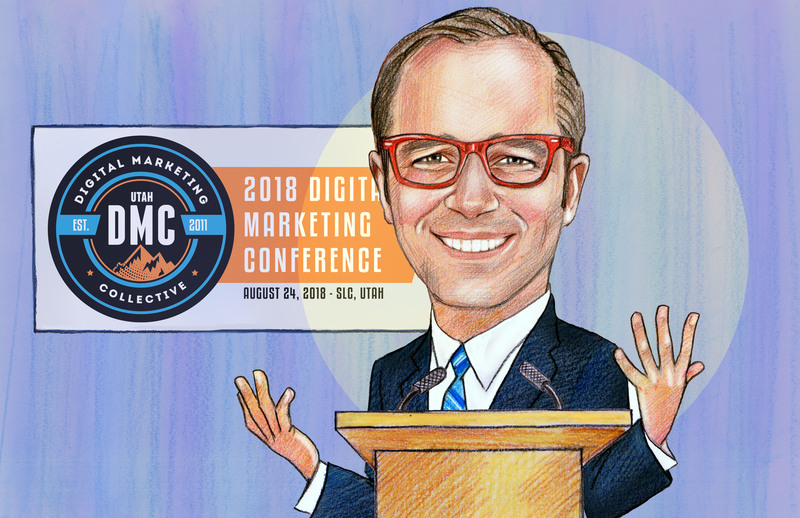 Rand opened his presentation to talk about the misleading data that marketers (and customers) have run into during searches. Because of this, it is hard to know which data is trustworthy. The key, according to him, is to use a marketing analytics platform, such as Jumpshot, to collect unbiased data (and gain more visibility into what is really going on and where people are performing their searches).